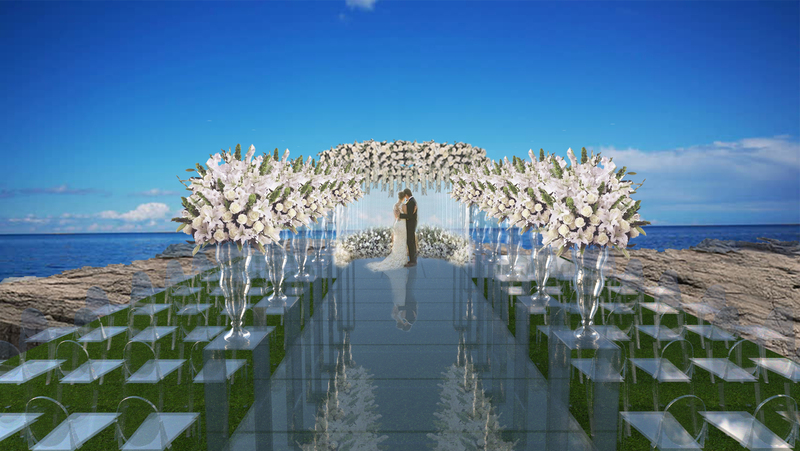 At Weddings by Bespoke Events London we are pleased to offer a Wedding Planning in London service. Our team of Wedding Planners in London are on hand to support you throughout your Wedding Planning period, ensuring a wonderful day from start till finish. Picked a date for your big day? 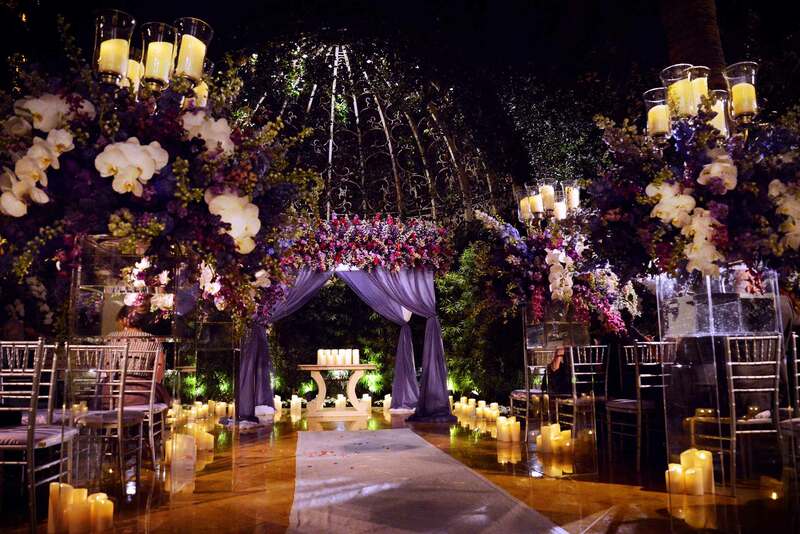 In need of a wedding planner? 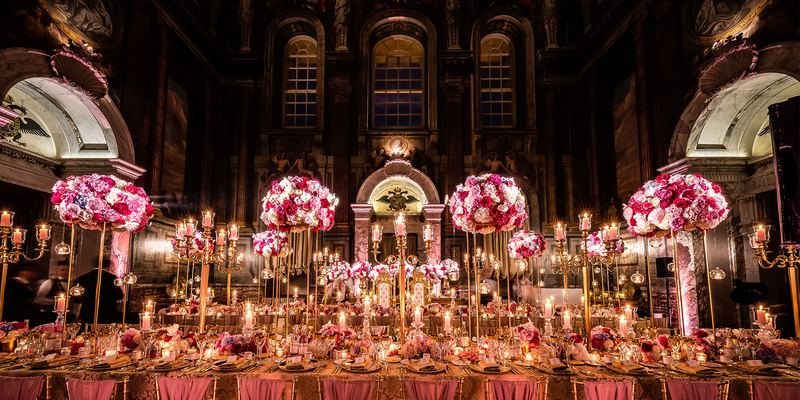 Then look no further, Weddings by Bespoke are your leading Wedding Planners in London, offering assistance with all aspects of your wedding, from a bit of help with the finishing touches to a comprehensive wedding planning solution, we can offer it all. If you would like to find out some more information regarding our Wedding Planning in London, or to enquire about pricing and availability, then please get in touch today. You can get in touch using our Contact Form or by emailing us at: [email protected]. 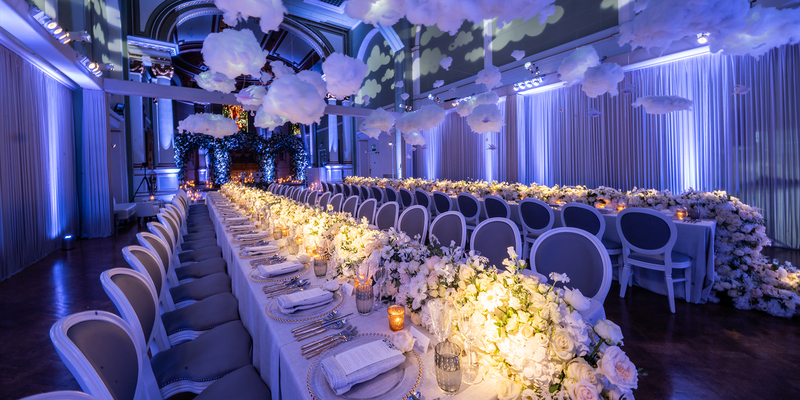 Alternatively, if you would prefer to discuss your dream wedding over the telephone, then please do so on: 020 8961 1510, and a member of our helpful team will be happy to assist you. 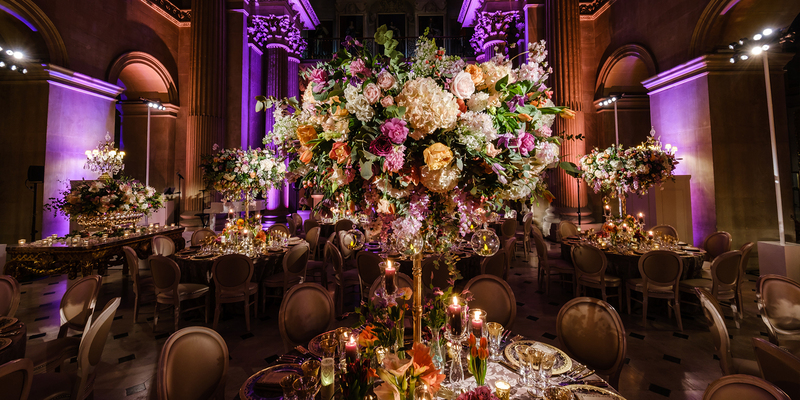 Weddings by Bespoke are your leading provider of highly skilled wedding planners in London, enquire with your requirements today… Weddings By Bespoke Events London is part of the Bespoke Events London portfolio of companies.